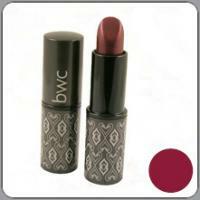 Beauty Without Cruelty Lip Color moisturizes, conditions, and protects your lips while providing long-lasting color. 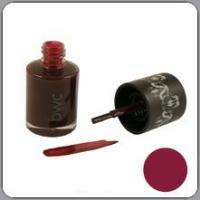 100% vegan natural lipstic with amazing colour. A natural feeling texture with an exceptional soft conditioning feel on the lips due to the 40% certified jojoba oil content. Lipstick is designed for all day wear and have special properties which ensures a long lasting look. Fragrance- free. Hyperallergenic & paraben free.